You must see this light and bright home with beautiful views of the Sunset Hills golf course. 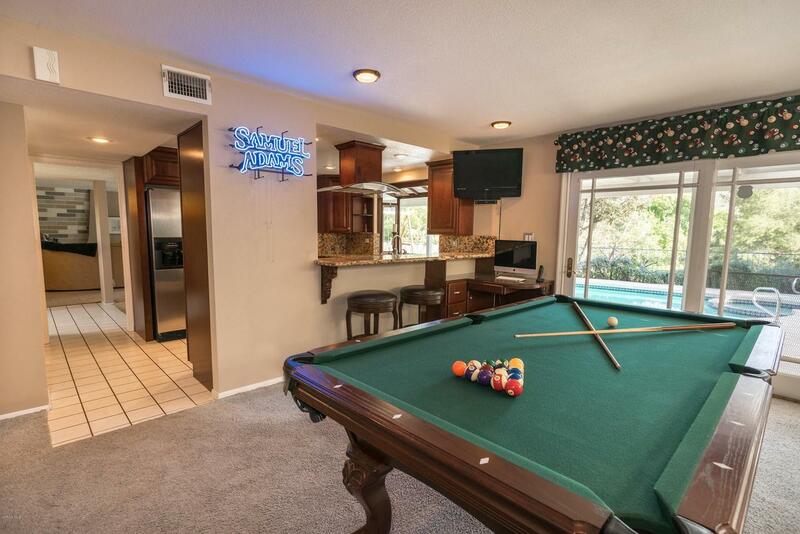 This pool-home has a lower-level master bedroom with an en-suite bath, and an additional loft area perfect for a playroom or home office! The recently remodeled kitchen boasts double convection ovens, a Miele cooktop, spacious pantry, and impressive views of the golf course. 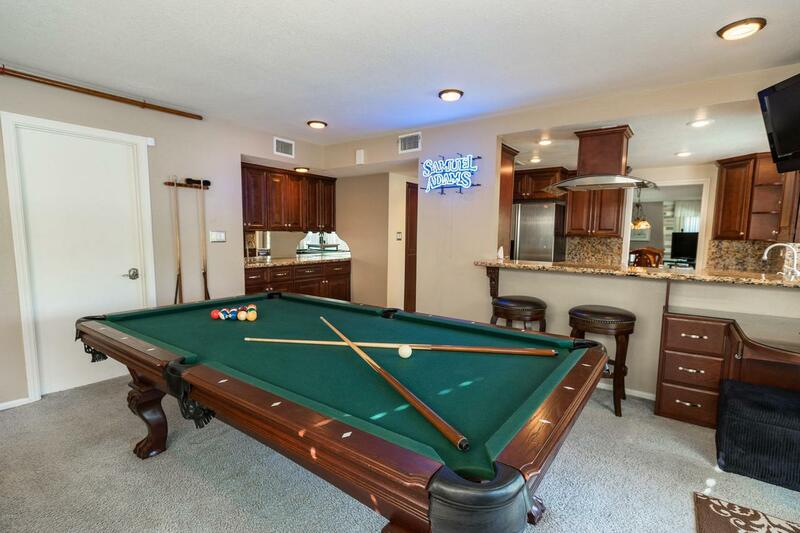 The large den/family room has a built in desk area and a wet bar with tons of extra cabinet space. The master bedroom has a private porch to enjoy your morning coffee, and the entire house was recently painted and new carpet installed. There is also plenty of space for RV parking. Best of all, this home comes with a recently installed, fully paid for, solar system, leaving you with little to no electric bills, saving you thousands a year! Lastly, a brand new water heater was just installed, the pool heater and sewer line were recently replaced and the garage offers a vast area of shelving for additional over-head storage space. Take advantage of this wonderful move-in ready home. 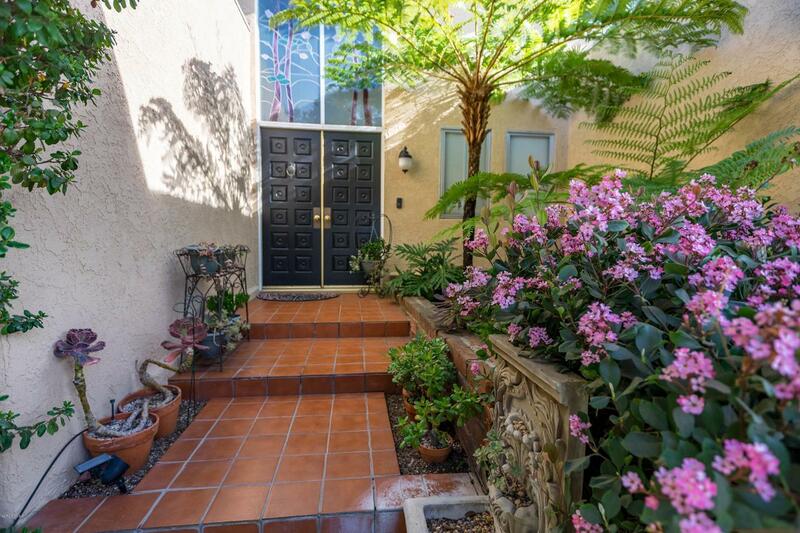 Sold by BRE#01924649 of Real Estate Ebroker, Inc.. Listing provided courtesy of Renee Delgado DRE#01924649 of Aviara Real Estate.